Research In Motion will give prototype BlackBerry 10 smartphones to as many as 2,000 developers who attend the BlackBerry 10 Jam conference that runs alongside the annual BlackBerry World expo in early May. The handsets will be prototypes that are running “a modified version of the PlayBook OS which will help developers design their apps for the BlackBerry 10 smartphone form factor,” a RIM spokesperson told BGR. 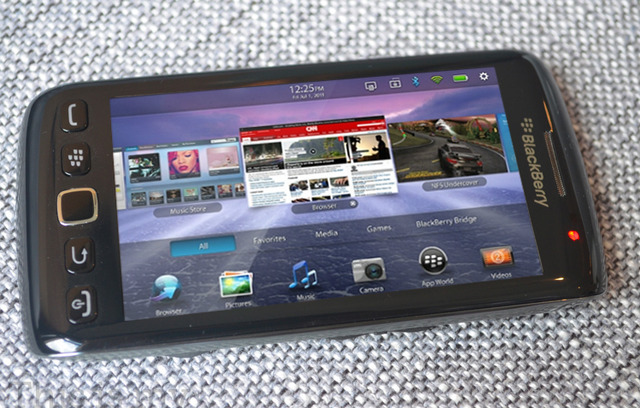 The device will not be an early version of a device intended for release, RIM clarified. Instead, it is a reference platform intended to allow developers to test applications on a smartphone running the BlackBerry 10 Dev Alpha operating system. BlackBerry 10 Jam takes place from May 1st through May 3rd in Orlando, Florida.